Approximately 70% of Americans use the garage door, rather than the front door, as the main point of entry to their homes. The convenience of using your garage door as the primary entrance to your home should be matched with the comfort of knowing your home is also secure. Drake Homes is on the forefront of building smarter homes and incorporating the Internet of Things into new residential construction throughout Des Moines. 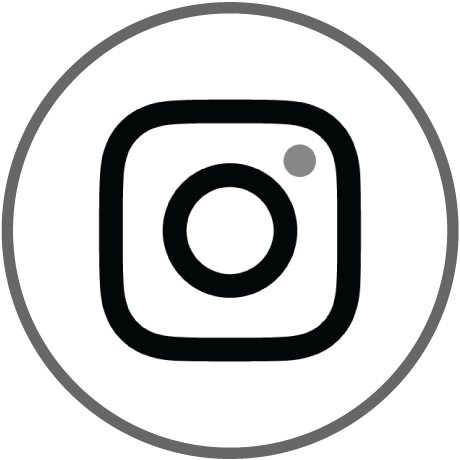 The team at WD Door proudly partners with Drake Homes as we also remain ahead of the competition with innovative technology that allows you to intelligently interact with your home. Safety and security is a top priority for any home owner. LiftMaster® MyQ® Technology is one smart way to control your garage door from anywhere. Imagine receiving a mobile notification on your smartphone if you left your garage door open, then being able to close it from anywhere! LiftMaster® MyQ® Technology also gives you the convenience of allowing welcomed visitors to access to your home while you're away. 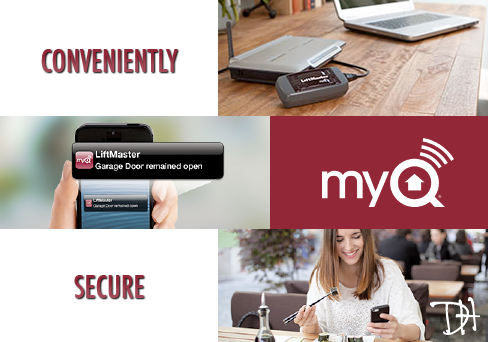 Quite simply, LiftMaster® MyQ® Technology allows you to monitor, open and close your garage door directly from your smartphone. This savvy addition to your conscious home gives you unmatched confidence that your home is conveniently secure. Whether you include LiftMaster® MyQ® Technology in the new home you're building with Drake Homes or want to enhance your existing home, it's easy to install and even easier to have our knowledgeable, professional technicians install and program the MyQ Internet Connectivity Kit for you. Drake Homes proudly partners with WD Door to offer the best garage doors and a variety of garage door openers for our new homes throughout Des Moines. 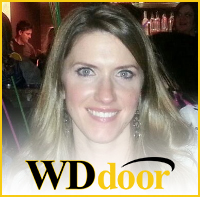 Allison Peet is the Marketing Director at WD Door. Located in Ankeny, WD Door has 25+ years of experience providing commercial garage doors, residential garage doors and garage door operators. WD Door also stands behind their work with garage door service and repair throughout the Greater Des Moines area.